for $1,295,000 with 3 bedrooms and 3 full baths. This 3,169 square foot home was built in 1997 on a lot size of 15.0800 Acre(s). 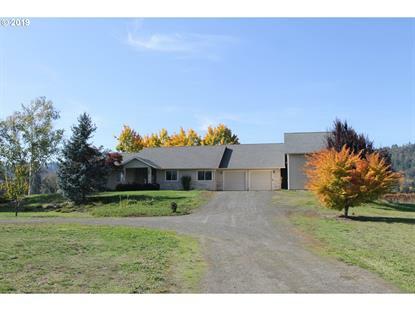 Prime Umpqua Valley location! Spacious custom home on 15-acres with South Umpqua River frontage! High production property complete with 9 acres of established vineyard & commercial winery facility with tasting room, event center, crush pad and barrel room. Room for additional vines or other crop. Entertainer's delight! Gourmet kitchen w/ large dining room, two patios, & a wet bar. Enjoy summer evenings under the covered patio!